Call 509‑761‑6260 or submit your information below for a free meeting with a Big Bend Community College academic counselor today! 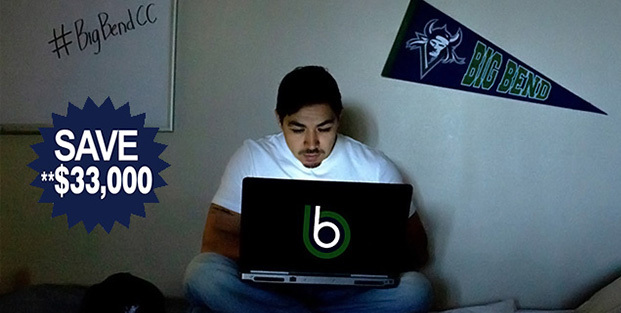 Big Bend makes it easy to earn your degree, allowing you to advance your career and increase your earning potential! Big Hopes, Big Dreams, BIG SUCCESS at Big Bend Community College! Associate transfer degrees, professional technical degrees and certificates, general studies associate degrees and BBCC partnership bachelor’s degrees… there is something for you at Big Bend Community College. The Direct Transfer associate degree, commonly called Associate in Arts and Sciences, transfers to most bachelor degree programs at all four-year colleges and universities in Washington State. 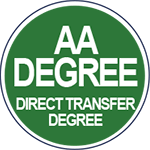 The Direct Transfer degree provides priority admission for most humanities and social science majors to public universities and satisfies most lower-division and general education requirements.